If you are a tourist or businessman/businesswoman and you come to Israel, you may need help! 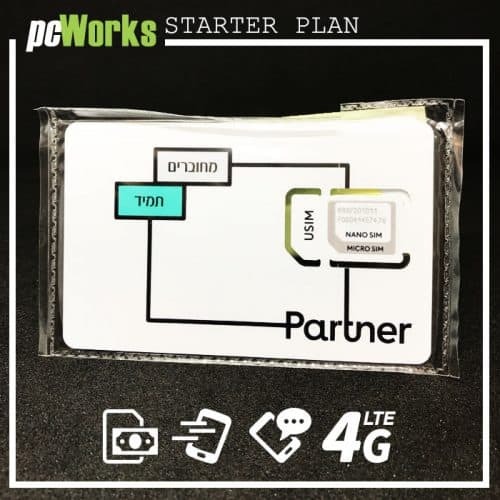 You will find yourself in need for a good Israeli prepaid SIM card that will offer you the features and help that you may need. 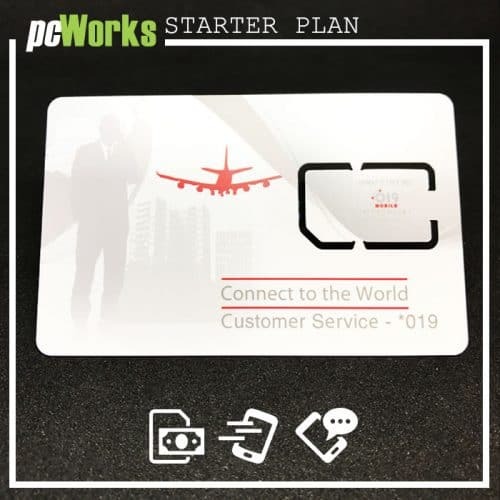 What makes the Israeli SIM Card offer distinct is the fact that we created an online platform. Here you can easily top up SIM cards to use them in Israel with little to no effort. We understand that it can be very hard to find the very best value for your money. This is why we are here to assist you with all of that. Being able to top up your SIM card in Israel can be rather challenging to do at first. This is why you have to work with a team of experts that will give you the help and value you need. We are fully committed to value and your success. The experience will always be very enjoyable and delightful, to say the least. 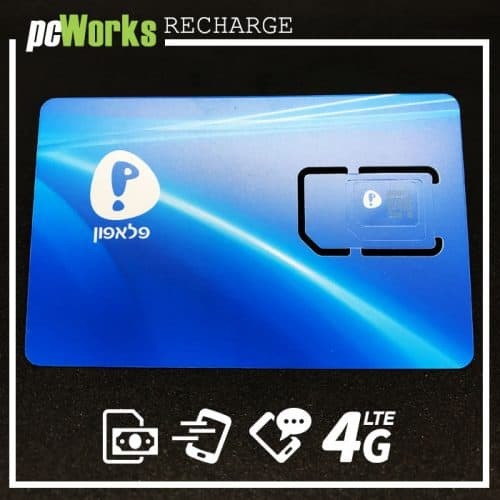 Why should you use the Israeli prepaid SIM card package? The Israeli SIM Card makes communication faster and a lot better. It provides you with the tools and means needed to take care of the desired business with little to no effort. When you want to use a good prepaid SIM card, you need to focus on finding the local shops. That’s especially true if you are a newcomer and you don’t want to change currency. Our system makes thing easier since you can easily top up your SIM card with little to no effort. We are working with all the most important phone operators in Israel. You will be able to free the Israeli SIM card you need at any given time. We believe that proper attention to detail is necessary when you want to have a good prepaid SIM card. Our services are here to help you with all of that as fast as possible. That’s how you can receive the very best experience, all you need is to contact us, and the outcome can be an excellent one. We understand your concern, and this is why we are always committed to value and focus. 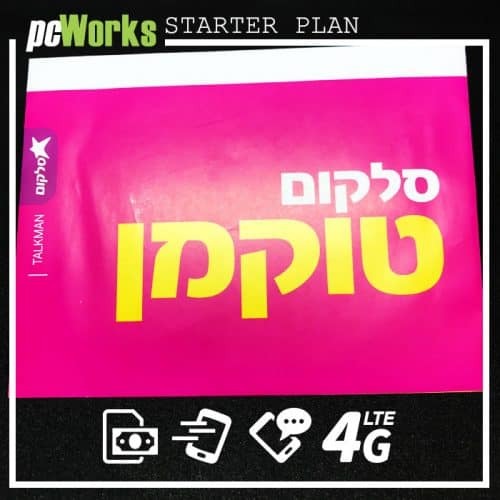 We believe that nothing is impossible and that’s why we help you find the right Israeli SIM card to suit your needs! And since you get to have a free Israeli SIM card for starters, you also get to access the Pay As You Go system. This is a very useful system and one that will give you a resounding value for your money. After all, you don’t have to worry about being in Israel; you just have to find a good prepaid SIM card. That will help you pay as you go while reaching the people you have to stay in contact with. This shines, and it just shows the great value and unique system you can receive in the end. It certainly pays off, so try to keep that in mind, and the investment will be an excellent one for sure. Should you consider opting for a Pay As You Go plan? Yes, we allow you to choose this if you want and you will just pay for the amount of data that you used. It manages to shine because of that since you get the features you need! Plus, our Israeli SIM card top up service is very fast. You will have no problem reaching the right value and features with little to no effort. We understand your concern. We believe that only through the right approach you will get to have the desired success. Since communication is key, we believe that quality sells. That’s what makes the experience so rewarding, the fact that you get an excellent prepaid SIM card service. All you have to do is to get in touch with our team and let us know the amount you want to recharge or when you want to top up. All these features are a delight to access, and you can get an incredible experience this way. 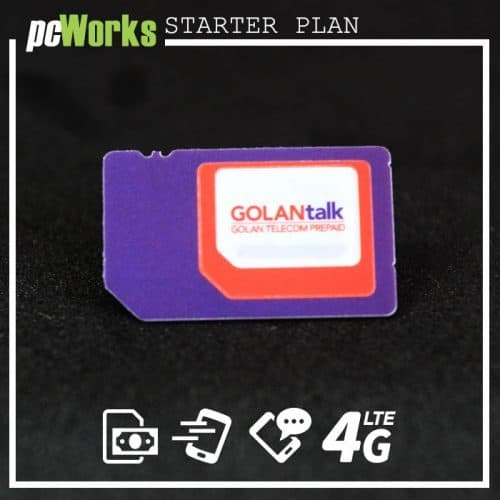 Consider contacting us if you need a professional Israeli SIM card top-up service. All you need is to let us know what we can do to help, and our team will be ready and committed to your success. 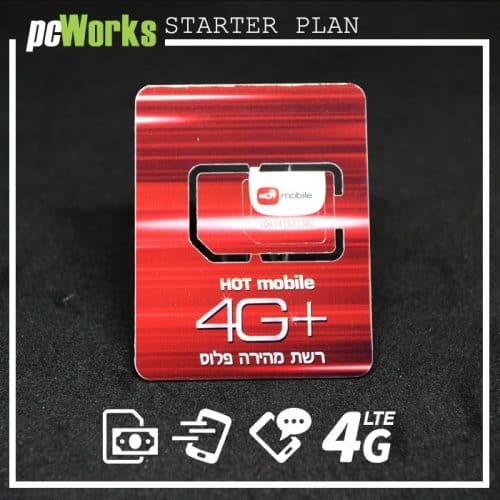 After all, the free Israeli SIM card for starters is one of the best options that you can have in this regard. You get to talk locally and internationally without any hassle, and you pay as you go. Plus, you can also recharge when necessary and that can be extremely rewarding in the end. All you have to do is to contact us right now. Let us know the type of experience you want and the outcome can be second to none in the end. Once you consider working with us, you will find that it’s very easy to use an online platform. We can help you top up your prepaid SIM card and pay as you go. With us, you receive immediate access to the features that you need. Consider trying out our services, and you will be very impressed with the quality. Our company is here to assist at all times during this type of situations. You just have to get in touch and let us know the kind of approach that you may need. Just consider working with us right now, and you will like the outcome. That’s exactly what you want to have, plus the fact that you pay as you go and recharge when necessary. This does make the entire process rather simple and very easy to handle. Contact our team now and let us know what we can do to help. 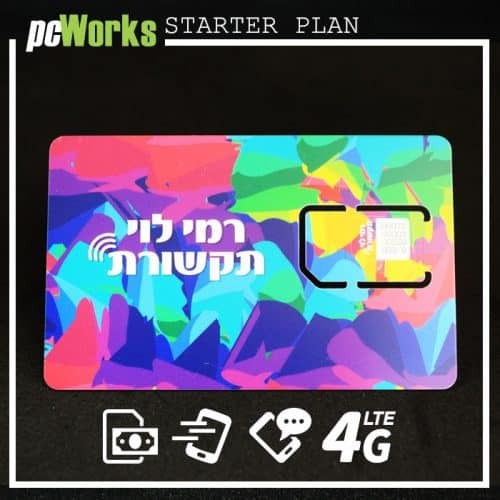 If you want a prepaid SIM card in Israel, all you have to do is to use our online platform, and we will gladly assist!